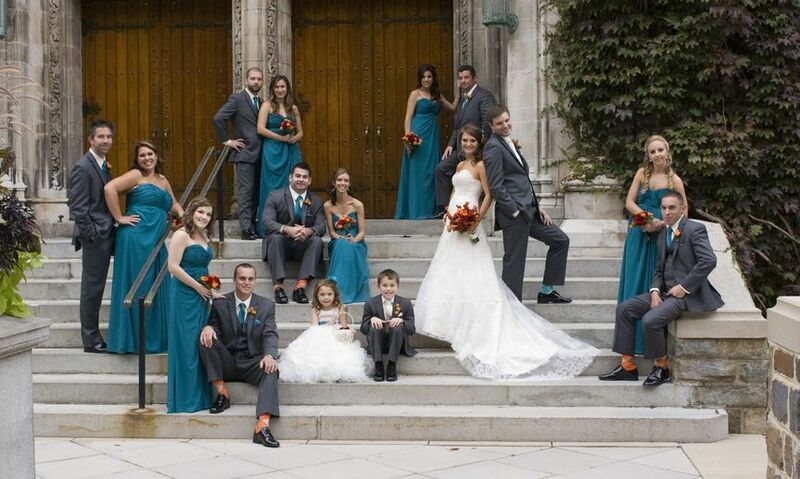 Beautiful and elegant, rustic or refined – enjoy the ceremony and pictures you’ve always dreamed about! 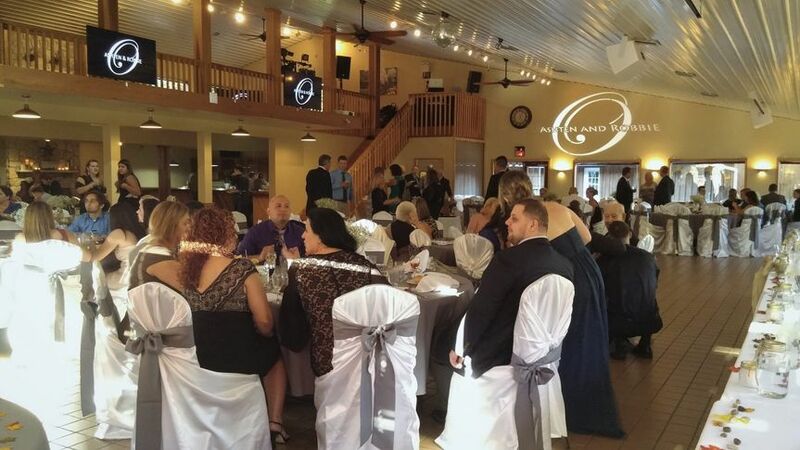 Choose from several outdoor areas on our grounds, or tie the knot indoors with flexible space, seating, and catering options available in the Banquet Center. 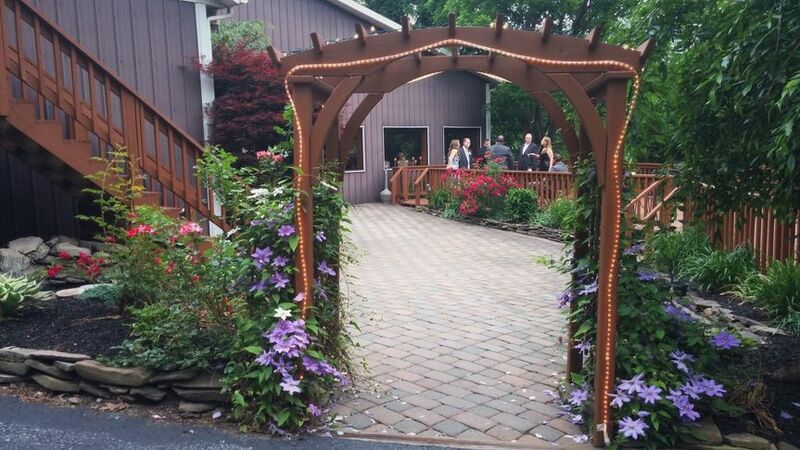 And, utilize the Pub House for your pre-wedding events like showers and rehearsal dinners. 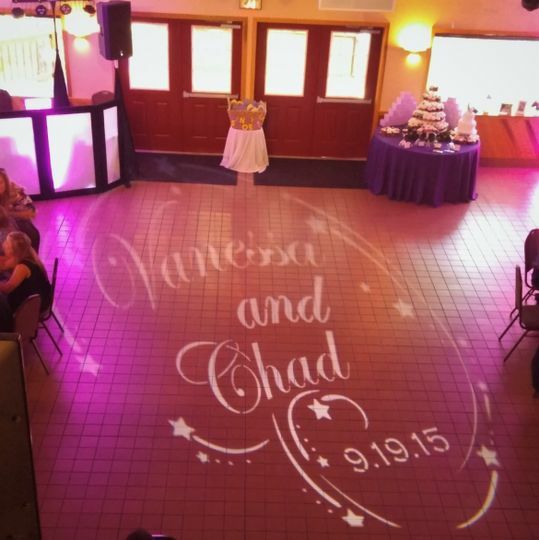 Let our on-site coordinator take care of anything or everything for your special day. 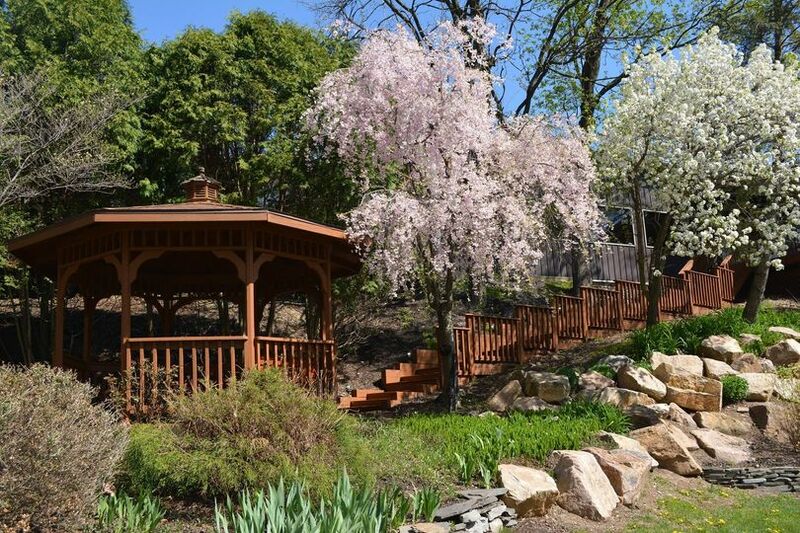 Guests enjoy over five acres of beautifully landscaped grounds – two spacious decks, a koi serenity pond, in-ground pool area with cascading waterfalls and outdoor bar, and beach volleyball court. With built-in audiovisual equipment, you can share your most precious moments as a couple. 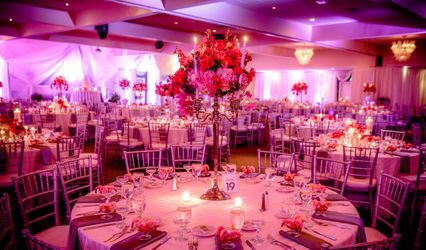 Our expert on-site staff provides production and staging support so you and your guests can live in each moment. 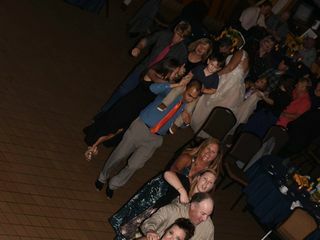 Customizable wedding packages are available to make your day as unique as you are. Connect with us to schedule a visit and review available dates. 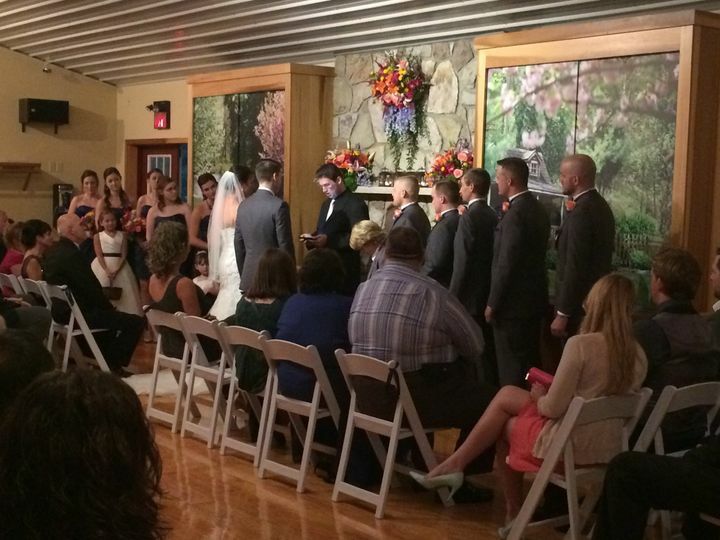 Willow Tree was the perfect venue for our wedding reception. 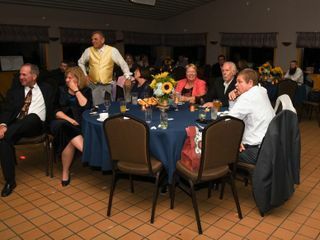 There was plenty of room for the table and still have a huge dance floor for everyone to boogie the night away. The food was AMAZING!! Our guests complimented us on the food all night long and days following. We got the BBQ package that they offer. 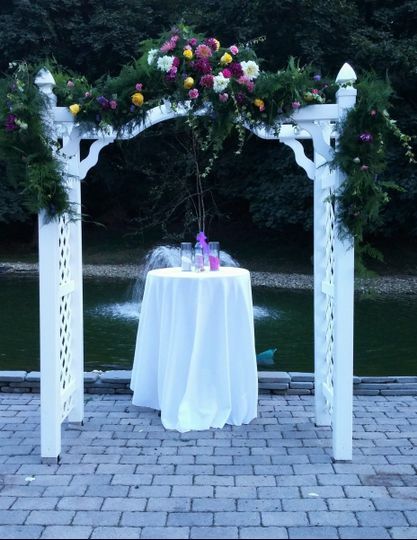 We especially loved this venue cause there is a beautiful patio, a huge deck, a nice gazebo, as well as a nice pond. So there is plenty of outdoor space as well as indoor space and lots of great places to take photos. The staff is amazing there! They are very helpful and quick to respond to any questions you might have. 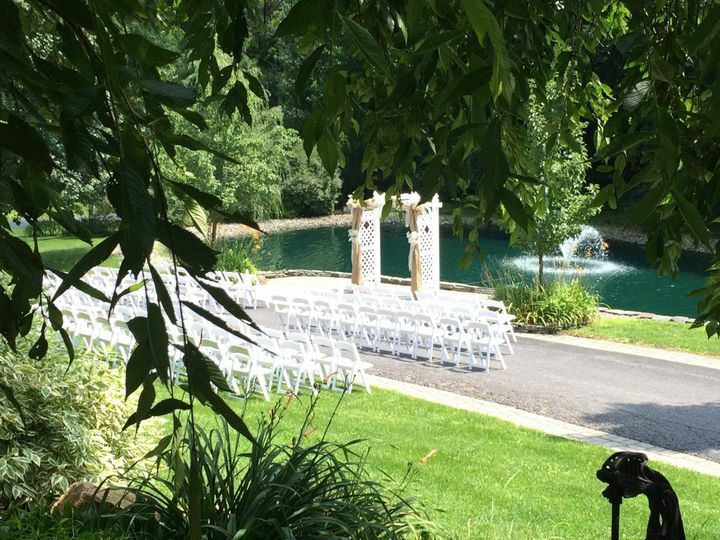 My husband and I are truly happy that we picked Willow Tree for our wedding venue. 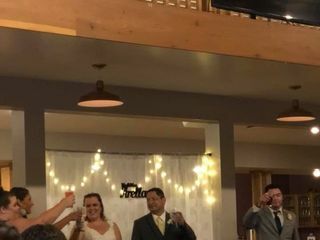 I got married at The Willow Tree Grove 8.18.18 and was absolutely blown away. The venue is gorgeous, Cathy is amazing and so professional. 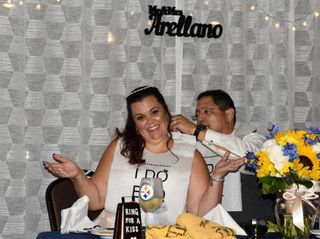 This woman ran our wedding rehearsal in the RAIN! 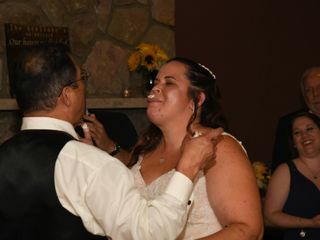 She kept me calm that it would be beautiful the next day to get married outside and didnt want to talk contingency until it was time to resort to it. Not only did she get soaked showing us how we would walk out and down the steps in the rain and thunder (this chick is serious about her job) at our rehearsal, but she was awesome the day of. She made sure my husband and I ate, catered to us and also kept us moving with the schedule. If dancing died down, she made a suggestion and livened it right up! I hired a decorator and the place was just gorgeous. 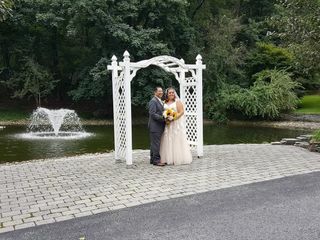 It was super affordable too compared to other venues and getting married outside infront of the pond was just magical. Oh and their pub is a nice little spot to hold rehearsal dinner- comes with use of a pool! Totally five stars! 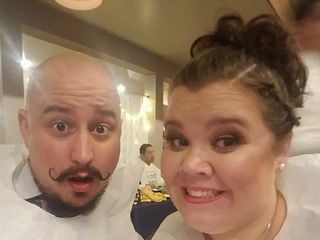 We used "The Pub" for our rehearsal dinner and it was absolutely perfect! I worked with Cathy throughout the process and she was very helpful and professional! She checked in with me several times to make sure everything was good to go. We went with the BBQ option, which was perfect for summer and our guests loved it! Definitely recommend to anyone with a smaller gathering. I wish it was closer to where we live so we could use it again! 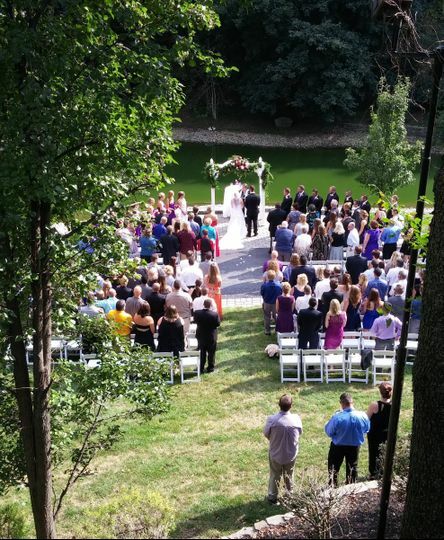 We have been fortunate enough to have been of the recommended vendor group at The Willow Tree Grove for many years. 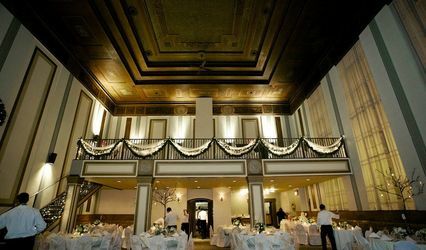 It is such a unique venue allowing for all styles and types of event from casual BBQ to an Elegant Wedding sit down dinner. 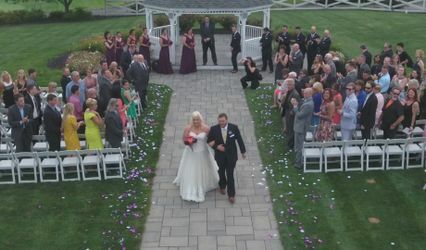 Besides excellent service the surrounding grounds are beautiful and a stunning place for your outdoor Wedding Ceremony. We are always happy to recommend and/or work at this wonderful venue.